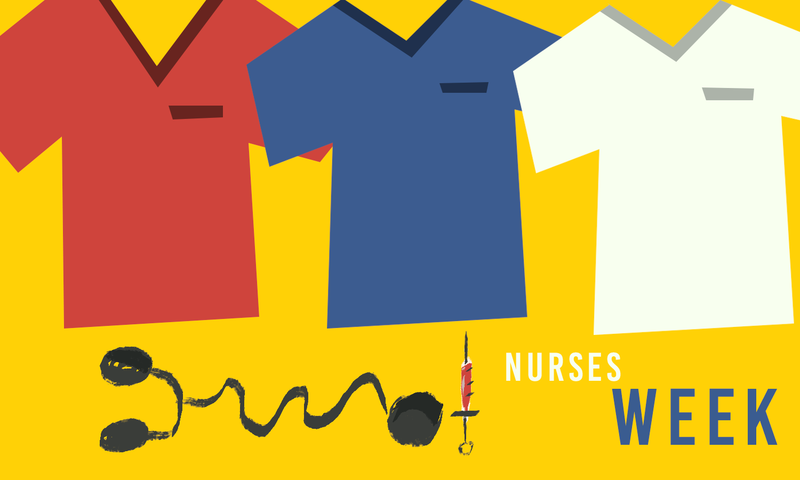 Did you know that May 6 has been designated "National RN Recognition Day" and May 8 as "National Student Nurses Day"! During Nurses Week, don't forget to show your appreciation and go thank a nurse! Maybe hug one, if they'll let you.